NEW PRICE, UNIQUE BUSINESS OPPORTUNITY. 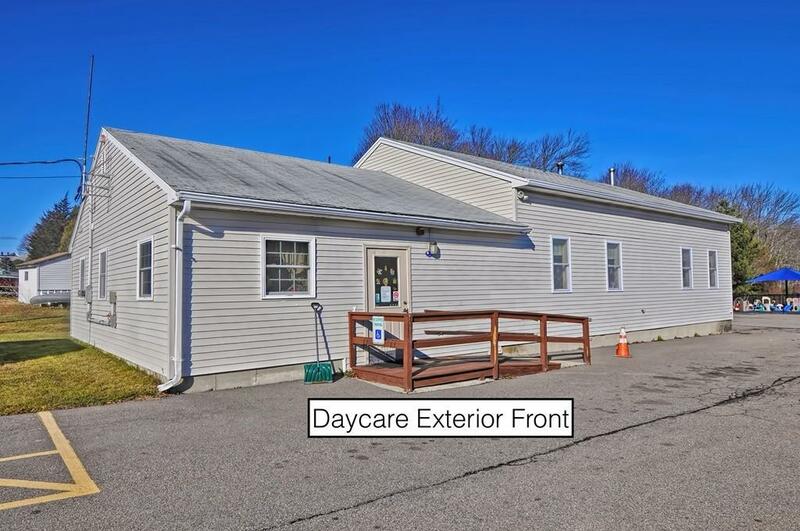 This is a very established childcare center with a great reputation in the community. They care for children from infant to 6yrs. old. The School is at full capacity, licensed for 30 children, with an active waiting list. Stable & educationally minded staff in place to provide a seamless transition. Owner will assist with training & licensing. This is a solid 2,048 sq. ft. building that was built in 1998, and is in excellent condition. 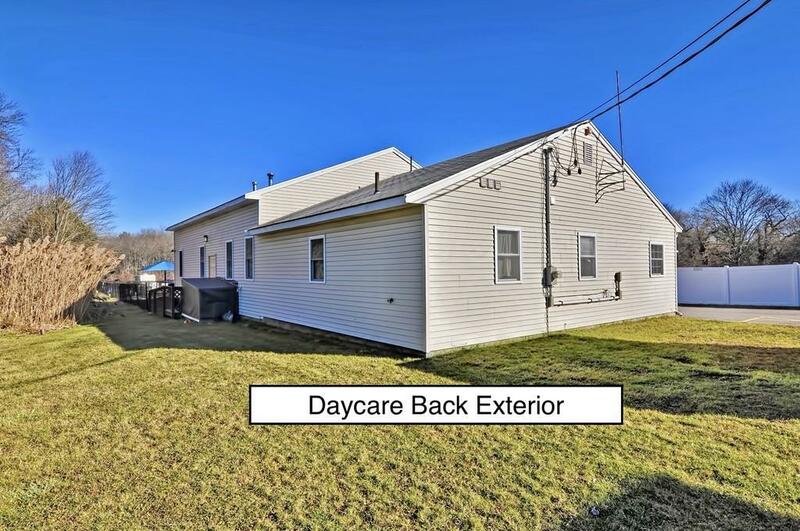 Daycare features separate rooms for infants and toddlers. 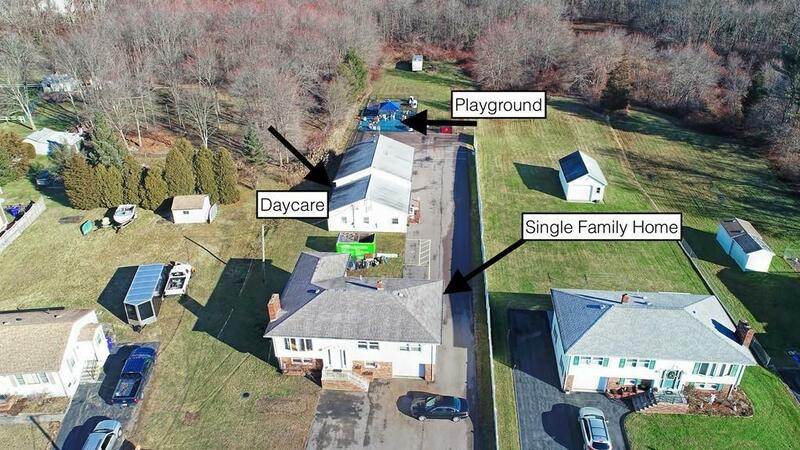 Includes 1.31 acre of property, and a 2,341 sq. ft. raised ranch single family home (separate from the daycare bldg.). Daycare is fully furnished with all the necessary equipment/inventory in place. 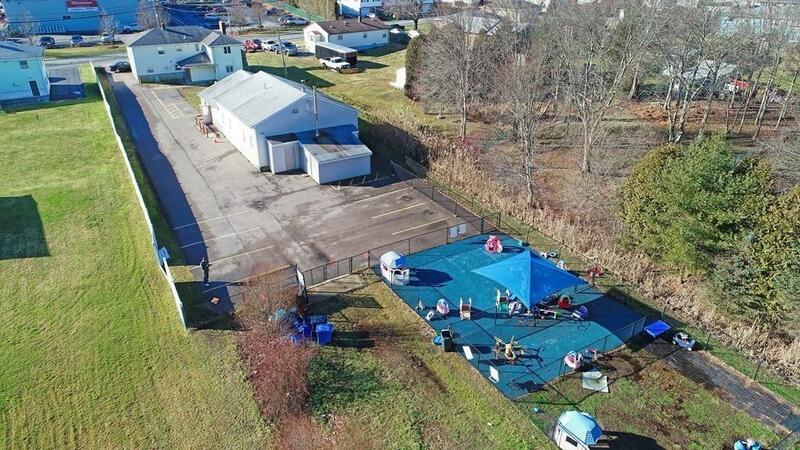 Outstanding fully fenced in playground area with rubber flooring. Great opportunity to reside in the large single family home and have zero commute to work everyday. This 4 bedroom, 2 bathroom home can also be an excellent source of rental income. Disclosures All Daycare Equipment & inventory included in Sale. Staff To Remain. Raised Ranch Has A Finished Basement With Kitchen & Fireplace. Ejector With Grinder Pump Connected To City Sewer.